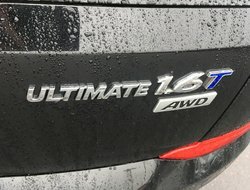 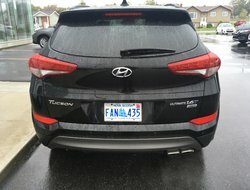 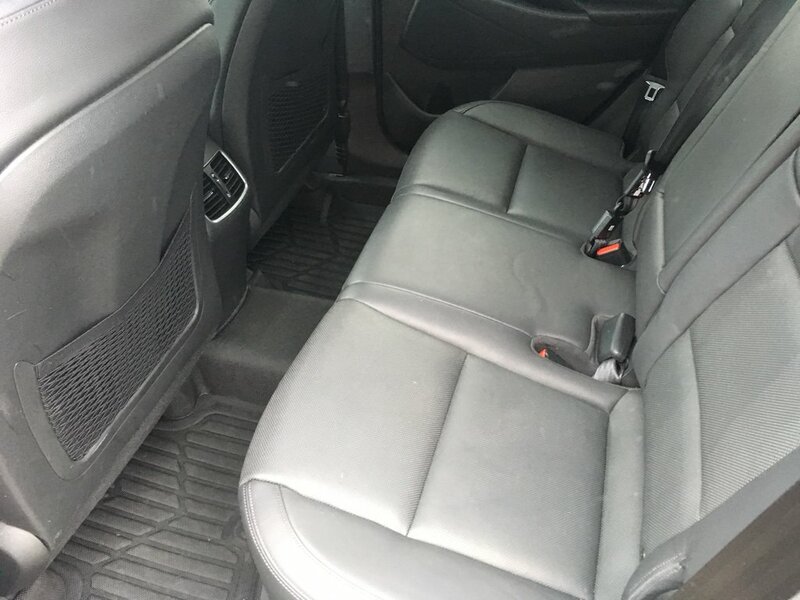 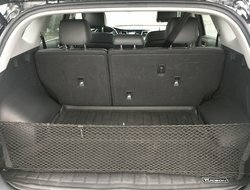 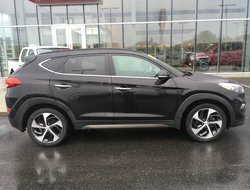 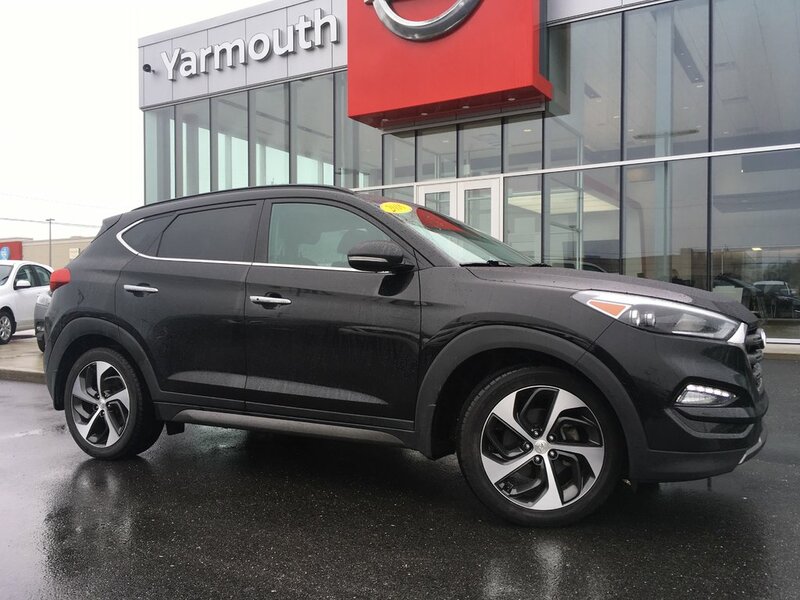 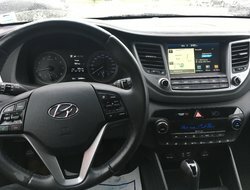 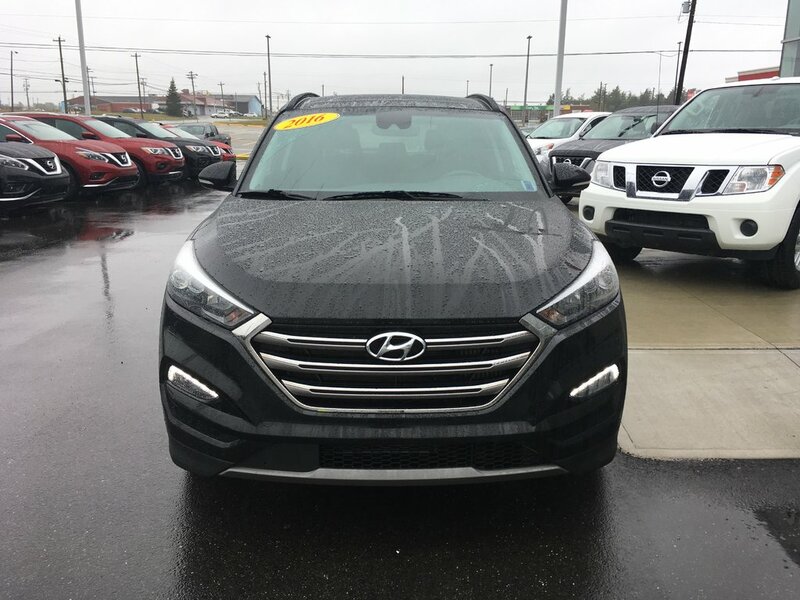 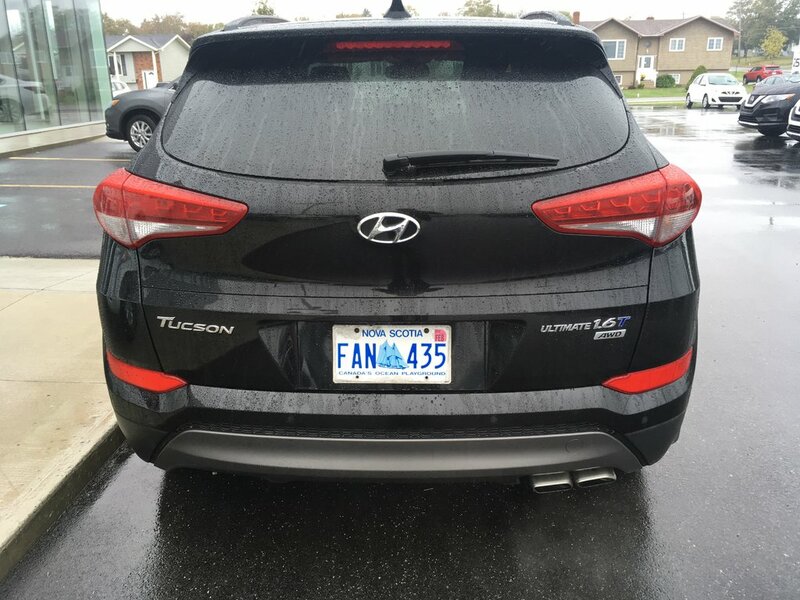 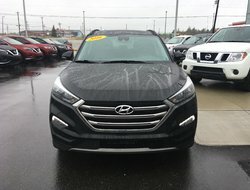 Fully-equipped Hyundai Tucson 2016 Ultimate! 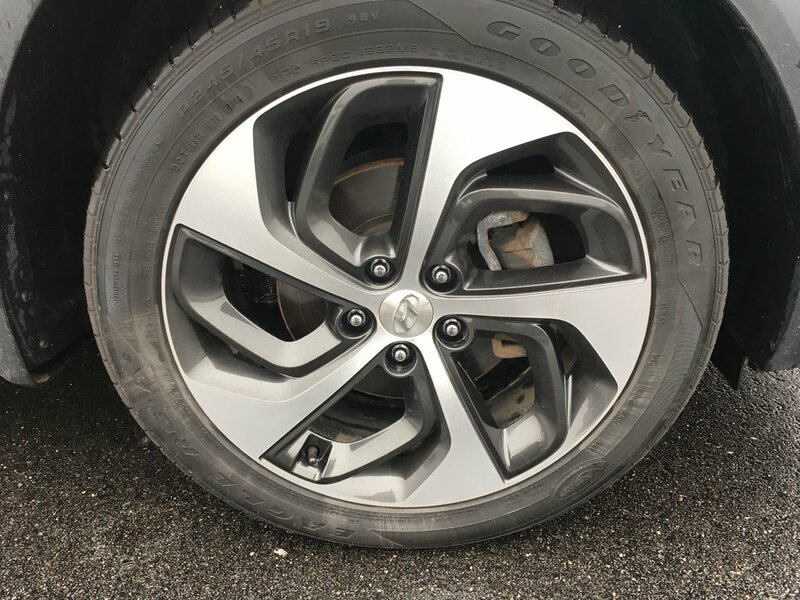 This is a single owner vehicle with brand new tires. Forward emergency braking system, navigation, Premium all wheather floor liners, cargo liner, leather seats, alloy wheels, heated seats and heated steering wheel! Come and take this premium vehicle out for a drive!